Halloween costumes and Escalade dress-ups in Geneva! The dress-up season in Geneva starts soon! While many parents worldwide are busy preparing for Halloween, folks in Geneva prepare their outfits ALSO for Escalade (and for the marathon of course). Some are already hands deep into sewing. Others search online, some go and rent one, others prefer to buy. I won’t help you with sewing (2 completely left hands), but the two latter yes. 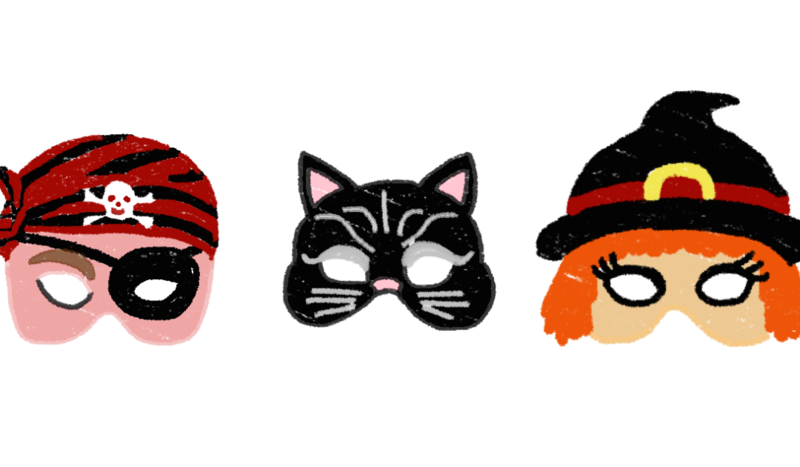 Voilà a list with shops where you can get Halloween costumes and Escalade dress up clothes! That is one of the two biggest costumes rental places. They offer handmade outfits made in Switzerland. Fitting and dry-cleaning are included in the price. You can find absolutely everything in this shop, and they can help you choose the accessories too. Check it out here. Another rental place with a wide range of Halloween costumes and Escalade dress up outfits! They also sell party decorations and accessories. The place lives up to its name, offering more or less clothes to transform you into any character you could imagine! Here’s your link! A shop with a long history, dating from 1928. They specialize in all things party, with decorations and outfits for absolutely every occasion. The shop is big but in this hot hot masquerade season, the most trendy ones get sold fast! Here’s their website. In the Geneva city center, one of the shops to visit is certainly the Figue Bazar. It offers high quality costumes, and designs not easy to find in big toy-shops. Oh and yes! They also have tons of sweet toys and unique kids clothes. Definitely worth a visit! It might take a bit more time and patience to find a Halloween or Escalade costume in a charity shop. You might not find exactly what you are looking for, but everybody who regularly visit these stores will assure you that true gems can be found there! Remember that by purchasing in charity shops you’re helping a certain cause, and you’re saving the planet! You can find plenty of addresses and description in an already existing article on Parentville – Second Hand Shops in Geneva. Probably the fastest way to get a costume is to head over to one of the big toy shops in the city. Ghosts, vampires, scary withes, princess dresses, super heroes costumes, animals, and some of the occupations dress-ups are easily found there. Which shops? Franz Carl Weber, Maxi Toys, King Jouet, Manor. 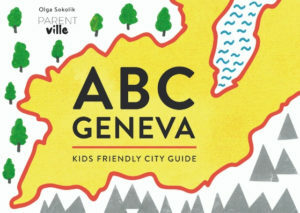 GENEVA ABC – a book for kids!